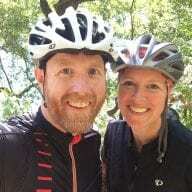 ZwiftHQ has confirmed the imminent release of Zwift on Apple TV, with game master Jon Mayfield putting the estimated release date as “weeks, not months out.” While they are not accepting additional beta testers at this time, a new batch of invites has just been sent out to increase the number of testers. Assuming that additional testing goes well, the release will happen soon. 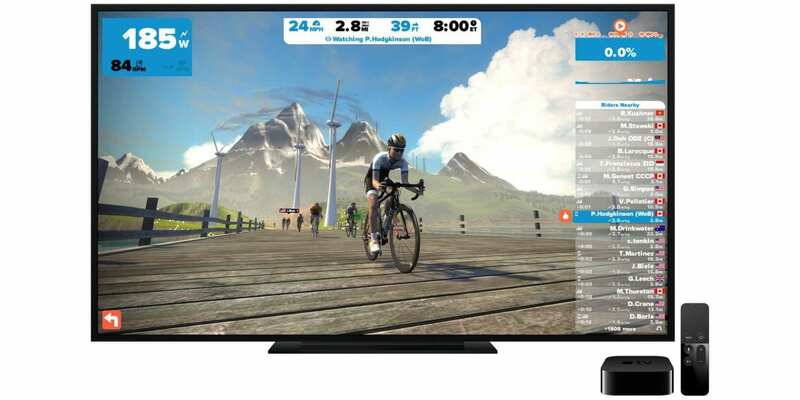 Zwift releasing on Apple TV is hugely important for the Zwift community because Apple TV will be the lowest-price option available for anyone wanting a quality Zwifting experience. 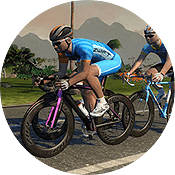 It puts Zwift within reach of many more users. We were focusing on features our current users would enjoy, while we waited to see if a new Apple TV would come out. For all we knew Apple was going to abandon the ATV and leave it with 3-4 year old hardware, which is not really sufficient to run Zwift nicely on a big screen. Apple TV 4k runs the 3D part at 1920×1080 and the 2D user interface runs at your native TV resolution (so, that part would be in 4k if you have a 4k tv). I think there’s a huge perceptible difference between the two. ATV4k will run smooth the entire time and runs at full 1080P, with a 4k user interface layered on top. It also supports glowing things (think Tron bike wheels) and has room for us to make the graphics even better. I’ve tested Zwift on my 4th generation Apple TV, and the quality level is pretty good–like Jon says, it’s the iPhone 6 blown up to full screen. Fairly smooth, but lacking some detail in the graphics. If there’s a “huge perceptible difference between the two” then I’m sure Zwifters will be very happy with their experience on Apple TV 4k. So if buying an ATV Zwift specific setup, no need to buy a 4K TV? Just 1080p? What size of screen would you go for so it doesn’t look naff? Correct, the game’s 3d elements (the world, the rider) won’t be different between a 4k or 1080p TV. Size? Depends on how far away from your bike it will be. I prefer 50-60″ sizes, which lets the TV be 3-6′ away but still be immersive. 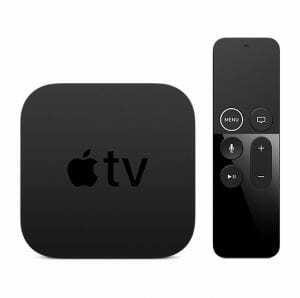 Can you recommend Apple tv 4k for racing? How does it work without an ANT+ Adapter?? There is no possibility to connect one? My Tacx Genius Smart, the Garmin Cadence Sensors and the Garmin HR are connected via ANT+ to my ipad Pro or my MacBookPro by using the ANT+ Adapters..
You can use an ANT+ bridge like the Viiiiva HR monitor or NPE CABLE device. Or switch to bluetooth sensors. Those are your options, as far as I know! So Apple TV has Bluetooth? Waiting desperately for Zwift on ATV. My computer is broken and airplay from iphone to ATV is a bit choppy. Can’t wait until it is released to the public. Use the Apple Lightning to HDMI adapter, and it won’t be choppy at all. Highly recommended! How do you hide the riders nearby list on ATV? Just took a look in the AppleTV app store and there it is.